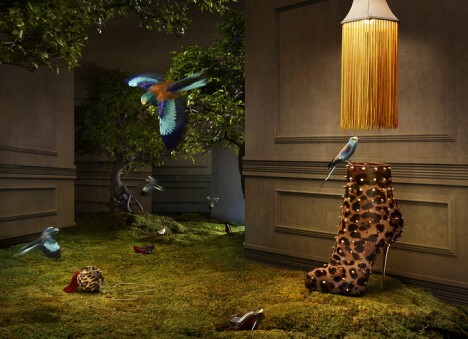 A series of retouched photographs for the promotional campaign of the new collection of Christian Louboutin shoes led by photographer Khuong Nguyen. 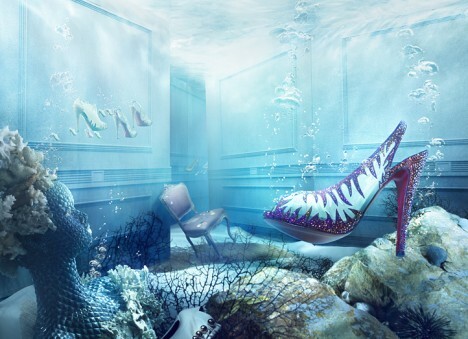 These pictures make you dream and make us plunge into the world of Alice in Wonderland, the Little Mermaid or Snow White. 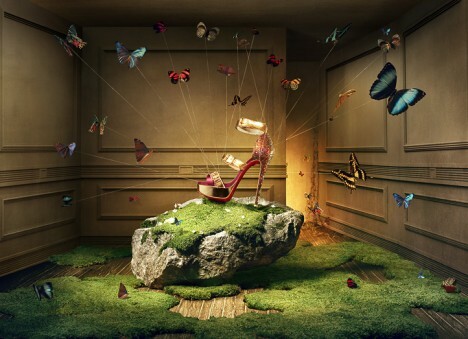 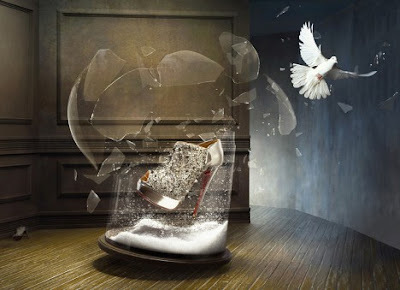 Kyong Nguyen's phenomenal photography lends a creative touch to Christian Louboutin's artisan offerings. 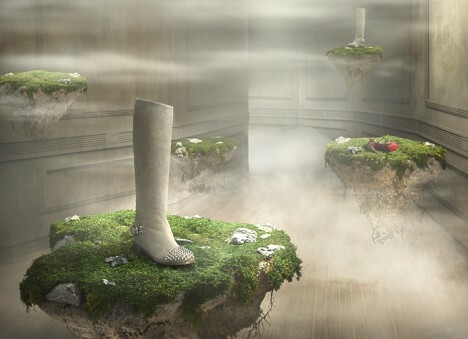 It's apparent that Kyong Nguyen is no novice, but a master who commands his craft. 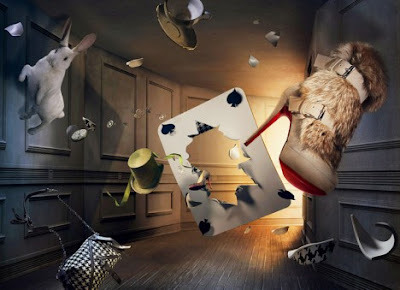 Each picture bears it's own story, as though taken from the pages of a huge, glossy book. 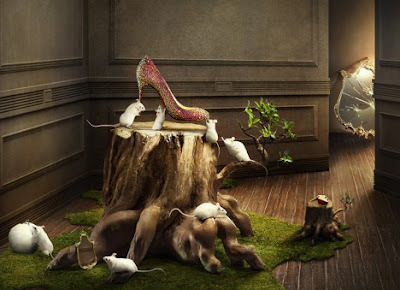 My wish is that I could obtain copies of the actual pictures, enlarge them and frame them for my wall!